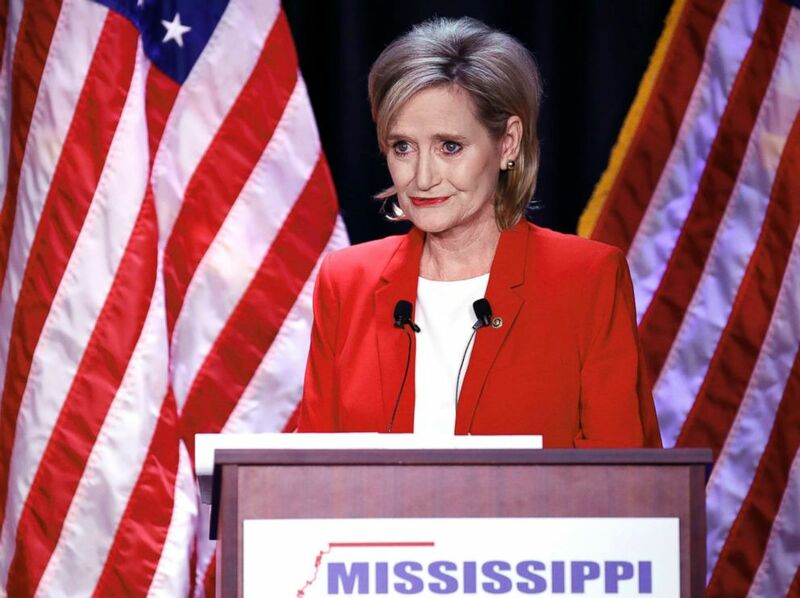 Today the voters in Mississippi finish the last election of the 2018 midterms in this senate race between Sen. Cindy Hyde-Smith (R-Confederacy) and her Democratic challenger in former congressman and agriculture secretary Mike Espy. The runoff election has gotten a lot closer because Confederate Cindy's racist baggage has come tumbling out of the KKKloset to the point that Agent Orange had to fly to the Magnolia State to try to save her voting 100% for his agenda behind. A loss in this race means that the GOP only has a 52-48 edge in the US Senate despite a Senate map that favored them, and would be the icing on the cake for a blue tsunami in 2018 that flipped control of the US House and gave the Dems a 40 seat majority. The Republicans are justifiably worried they are about to see a repeat of what happened in neighboring Alabama, and don't be surprised if that happens when the votes are counted later tonight. Mississippi has a 32% Black population. That's higher than Alabama's. 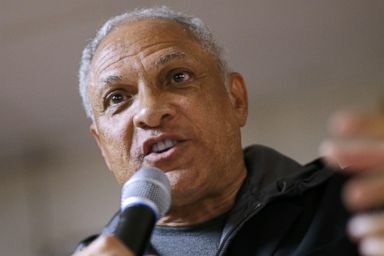 And if you think Mississippi's Black electorate won't bumrush the polls for an opportunity to smack down a racist and elect the first African American US senator to rep the state since 1877 at the same time, y'all are seriously naive and sleeping on the power and sophistication of the Black vote. TransGriot Update: Confederate Cindy won, but only by a single digit percentage margin.